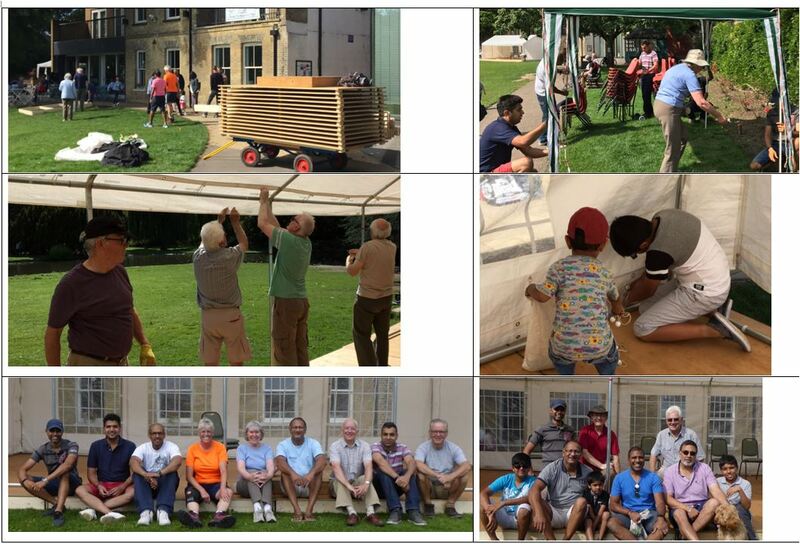 o We had over 20 people turned up to help erect/dismantle the staging & marquee for each band concert. o Over 15 stewards helped in the course of the season. o Four Tea Ladies ensured that the band and stewards didn’t go hungry. o A First Aider in attendance for every concert – luckily not needed. 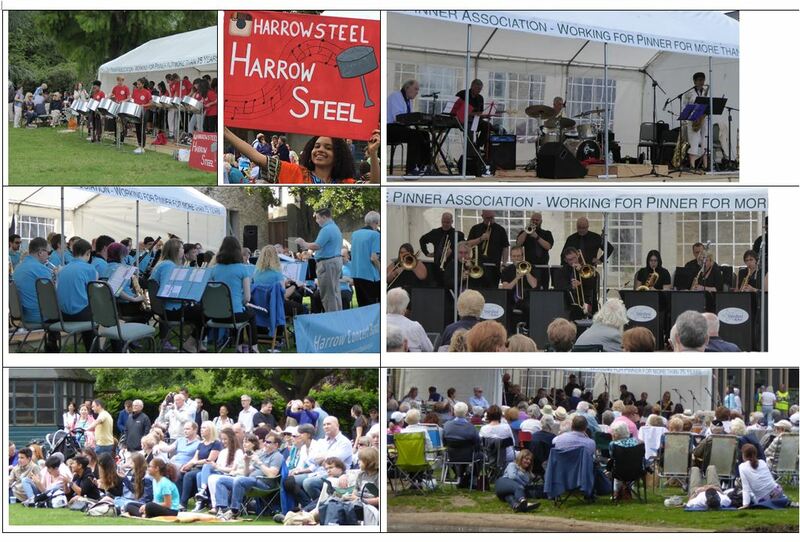 • The audience – you raised over £1,900 for the West House & Heath Robinson Museum Trust – Thank You. 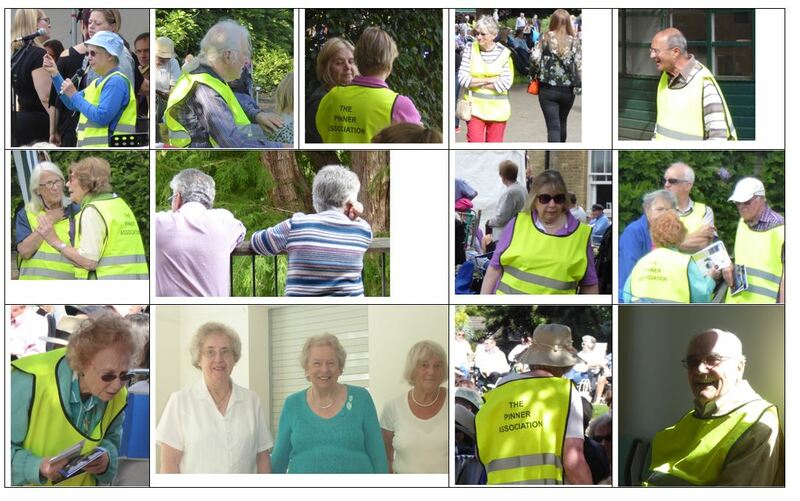 • Here are a few pictures of some of the people who make this such a wonderful community event. With the volunteers they show you are never too young to volunteer. Previous Previous post: Stardust Big Band gets people dancing.